Asia Pacific and Japanese organisations experienced more frequent disruption and data loss incidents compared to the global average in the last 12 months. And the challenges in addressing the explosive data growth and implementing the right protection measures – especially for emerging technologies – stand out as top barriers for IT decision makers. What is the state of data protection amongst public and private organisations in Australia, Japan, South Korea, India and Singapore? 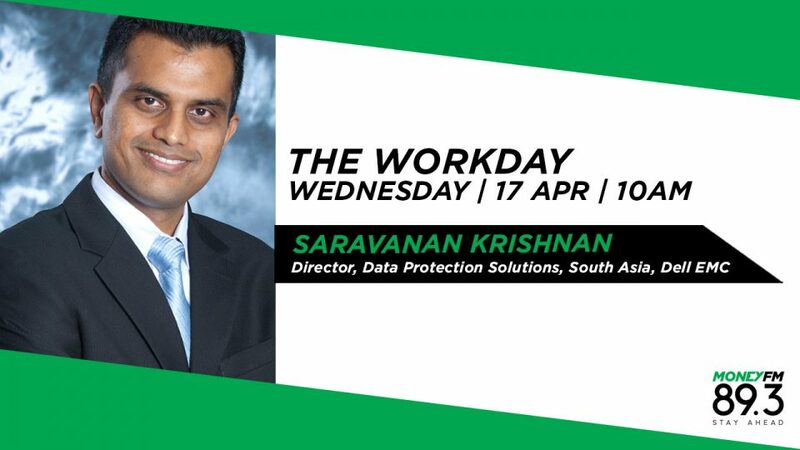 Find out from Saravanan Krishnan, Director, Data Protection Solutions, South Asia, Dell EMC.